Movement in the most-searched markets – Chicago and Seattle moved up in rank, Minneapolis remained on the list, and Austin dropped out of the top 10 in Q3 after being one of the top 5 most searched markets in Q2 2015. Canada makes the cut – Two markets in Canada, Toronto and Montreal, are among the top 20 most-searched colocation markets in all of North America. Canada's recent data center activity stems from both lagging supply as well as perceived data residency concerns, where companies avoid legal liabilities related to U.S. data privacy laws by storing data in Canada. In terms of overall searches on datacenterHawk, these Canadian cities compare favorably with large American markets such as Los Angeles, Houston, and Denver. Increased secondary market activity – Colocation providers continue to invest in secondary markets such as Denver and Portland. Users from both Northern California and Seattle are enticed by Portland's robust infrastructure and aggressive tax abatement opportunities. 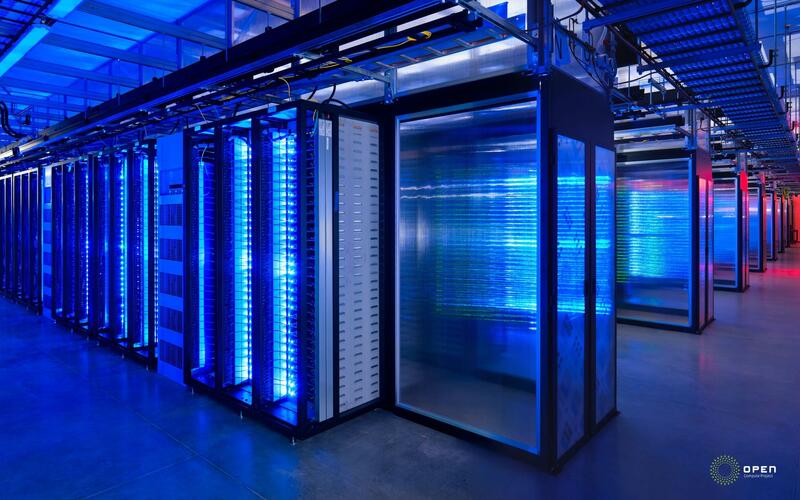 Colocation providers T5 Data Centers and ViaWest are adding capacity in Portland and enterprise players such as Google and Facebook are expanding their Portland data centers. Denver is home to both ViaWest and FORTRUST, and several other providers (e.g. CenturyLink, CoreSite, Stream Data Centers, and zColo) have a strong in-market presence there. The Denver market is increasingly becoming a tech hub with a well-educated workforce and central location for data centers. 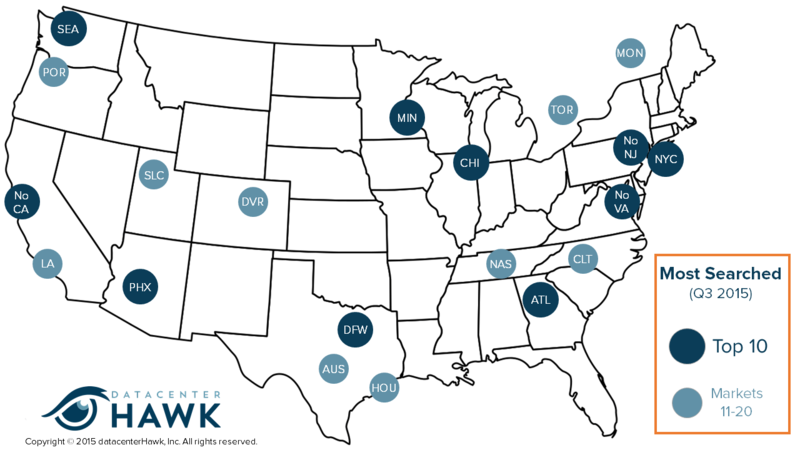 At datacenterHawk, we track everything related to data centers in those markets—from where colocation/cloud providers are currently located in a city to the land sites available to build a new data center. We combine this detailed research with valuable analysis and insights into a subscription service used by data center users, brokers, and operators to make informed decisions on their data center implementation strategies. To sign up for a free trial of datacenterHawk, visit http://www.datacenterhawk.com/register.